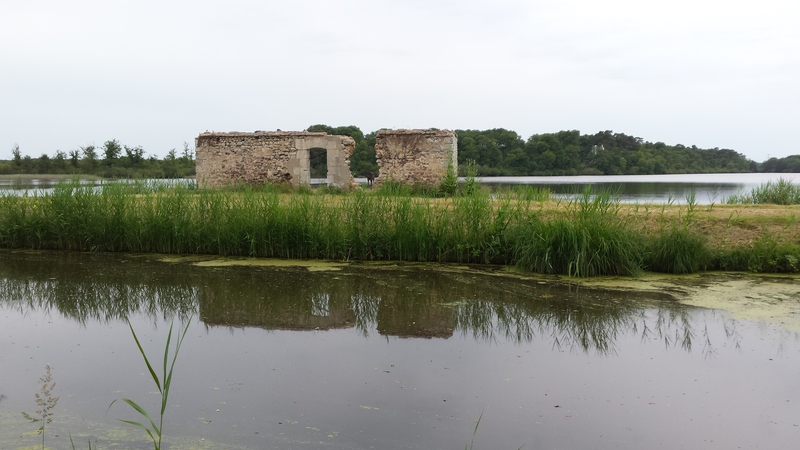 Along a sand path next to the canal – on and on along the green, shady waterway. A bit bumpy, but peaceful and pretty. A cycle of solitude, finished with a lovely dinner invitation at the camping ground. Click here for map and gpx download. 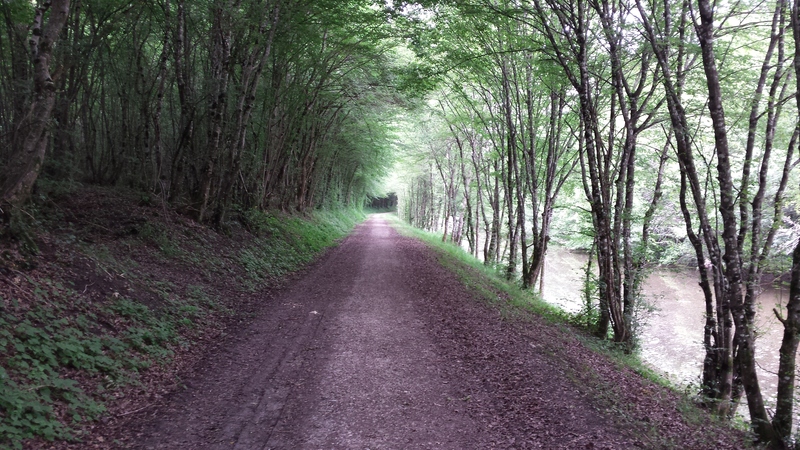 A cloudy day, and a long path along the canal. Sandy and bumpy, a bit monotonous, but beautiful. 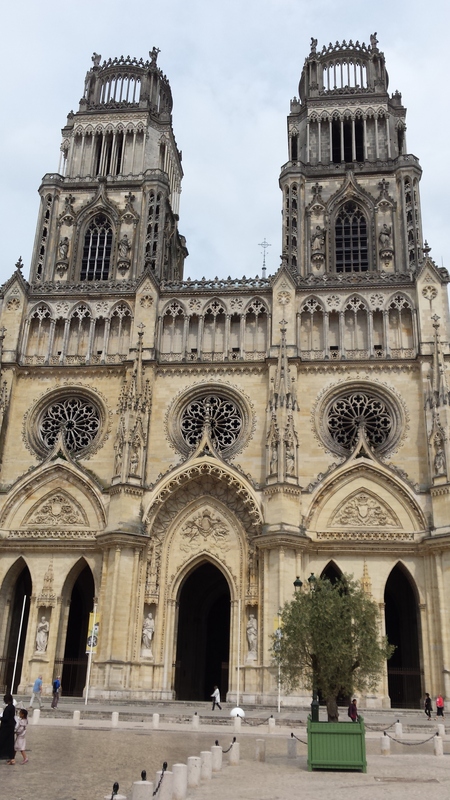 A quick stop in Orlèans to see the cathedral, and then to the camping ground. A nice conversation with the Dutch contingent here resulted in a lovely dinner invitation.